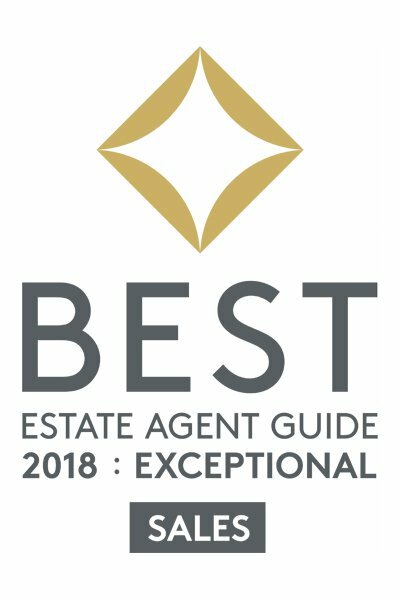 We are a young, enthusiastic, highly qualified team who believe that when you appoint an estate agent to sell your property, that’s exactly what they should do – sell it. We don’t believe in being stereotypical, jargon speaking estate agents. We will advertise your property and then ensure all the facts are available to anyone who is interested in your property. We believe providing facts, honesty, and integrity will sell a property quicker than sales speech. All vendors have access to an online portal to track exactly how well their property is performing on the market and how well we are selling it for them. The portal gives vendors access to online statistics, phone call volumes, viewing statistics, and allows them to compare these statistics to other properties on the market. Looking to sell your property? Contact us and we can guide you through the process and work to ensure you get the best price for your property, along with the best service available. Our selling process is simply, well informed and based on years of experience. We use the best aspects of technology to help you sell your property and make the process of selling your house, as stress free as possible. We offer transparent sales fees, which can be viewed below. Contact us to arrange a full, no obligation, property valuation. Our property experts will guide you through the best way to sell your property and look at the options available to you. We work around you - so evening and weekend valuations are not a problem for us. Our property experts will guide you through the analytics of the sales market in your area at the moment. We will look at the options of when to list your property and the best way to take advantage of the varying property market. We also have various premium and featured property slots available on Right Move to ensure your property is seen by those who we need to see it. We also specialise in social media campaigns, using strategic metrics to ensure that your property has the best chance possible of being sold, quickly at the price you want. 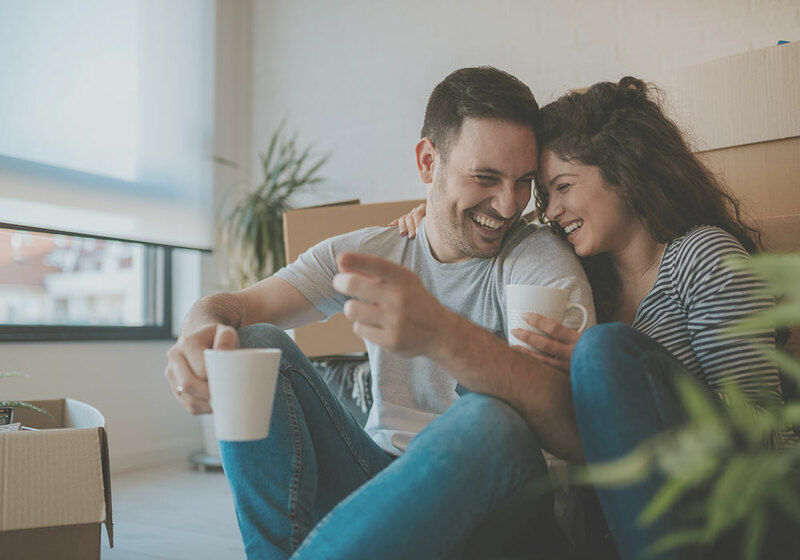 We can also offer mortgage and financial services to you and potential buyers, to ensure those interested in your property will have the means of being able to purchase it. Once you have accepted an offer on your property, we will help you with the legal process, from instructing solicitors right through to completion. We have a board of solicitors who we can get competitive quotes from for you, all of which have agreed to a service level agreement to ensure your sale will progress as quickly as it can. We provide updates throughout this process and can provide you with access to an online portal to track the various sales milestones.